The Nautical Inspiration Boards on this blog keeps increasing and to be honest I’m overly excited. Today’s whole board comes from one Styled shoot that was submitted and captured by Colorful Snapshots photography, and I have been itching to share. 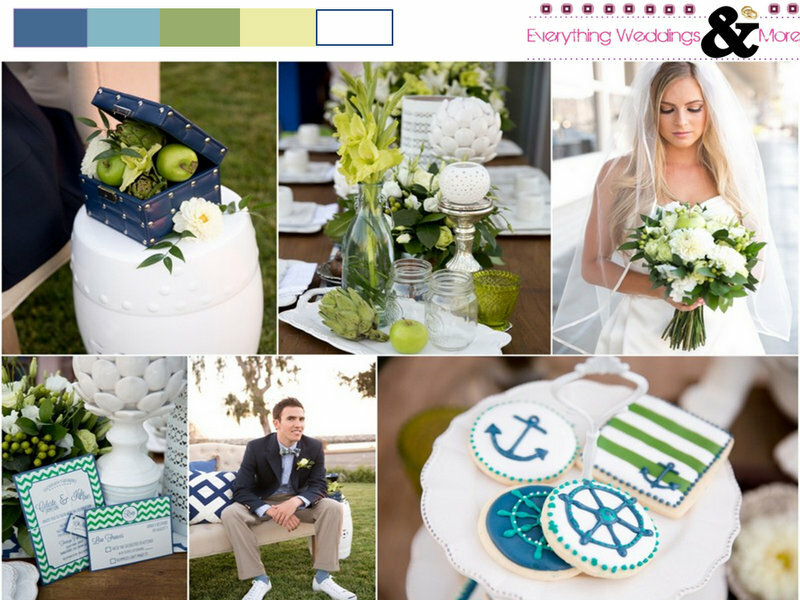 This Nautical Blue Green wedding inspiration is one just yummy for the eyes today. You may not know this but when fruits are used for decorations in my books all is well with the world! Here are other swoon worthy images that did not make the board but I know you would appreciate seeing them. 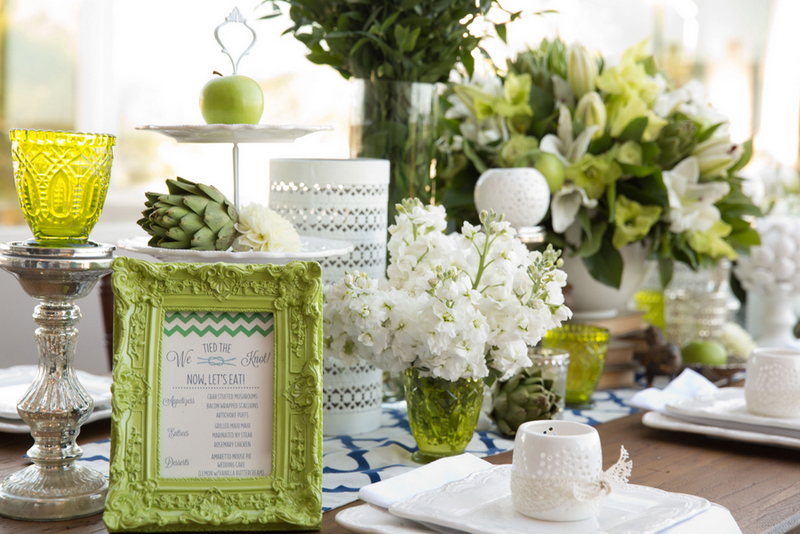 The greens and almost yellows against that wooden table makes me go gaga! Too beautiful! PS: You know that there is a Christmas gift to be won on this blog right? OluJr Photographr is giving one couple with a 2014 an $800 discount for their wedding photography! Have you entered or told a friend? C’mon it’s Christmas, share the love people!